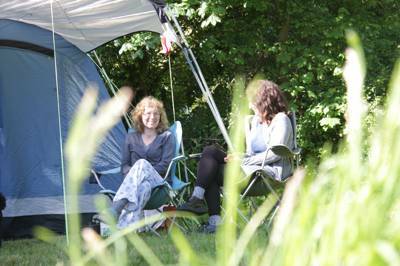 Bell tent glamping in Cornwall is a rightfully popular choice and there are plenty of bell tents in the county to choose from. 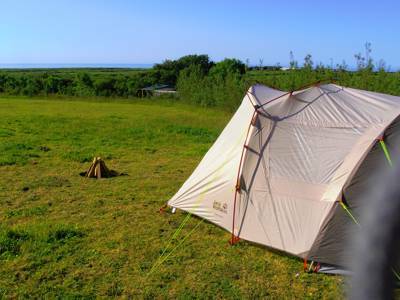 The creamy canvas, the classic camping appearance, the space it affords to families – there are heaps of reasons to pick a bell tent holiday next time you go away and with so many pre-pitched bell tent options out there it's the perfect remedy for those who don't fancy bring their own camping equipment along. 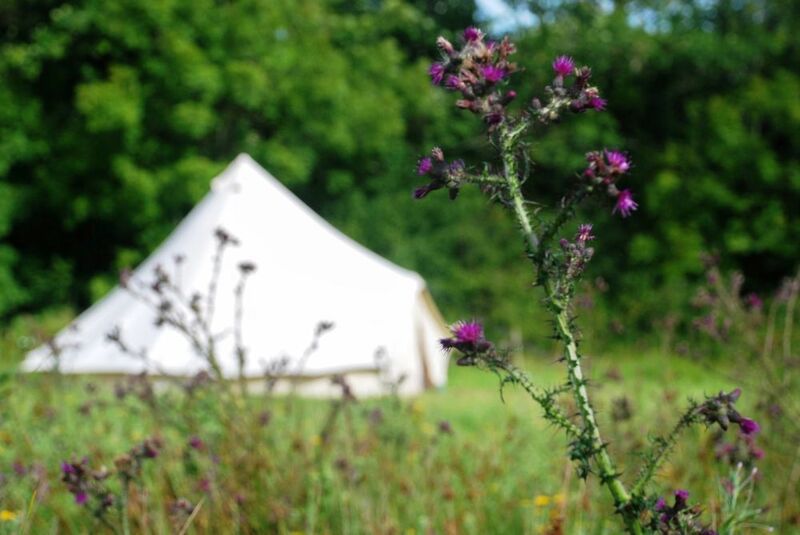 Browse our pick of the best bell tent glamping sites in Cornwall below and book your next holiday online today. 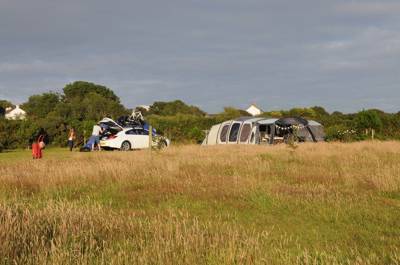 Glamping, Bell Tents, bell tent, cornwall, cornish, Bell Tent Glamping in Cornwall, Bell Tents in Cornwall, Glamping in Cornwall, Cornwall Bell Tents, Cornish Bell Tents at Bell tents in Cornwall, Love glamping in a bell tent? 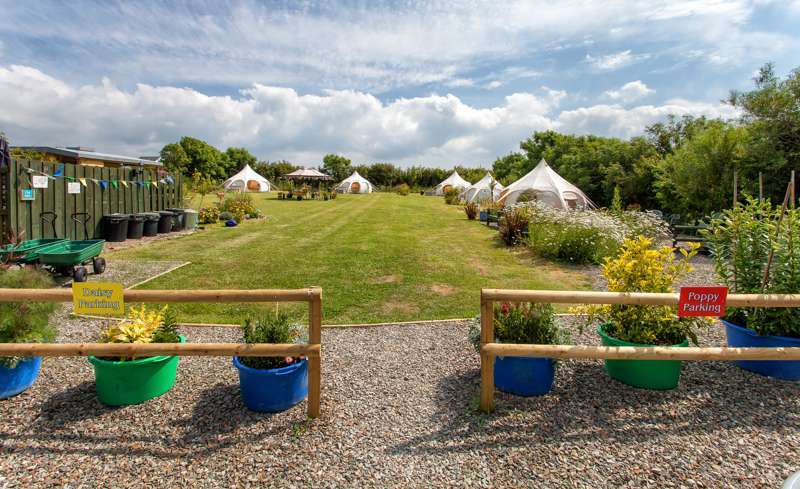 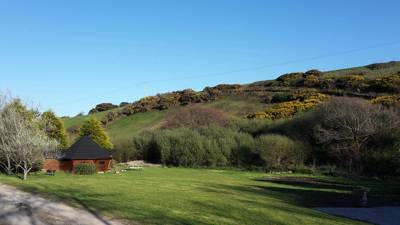 Head to Cornwall, where Cool Camping have a range of bell tent glamping for you to choose from, ranging from romantic sites and scenic glamping, to family-friendly bell tents and sites where you’re welcome to light a campfire.